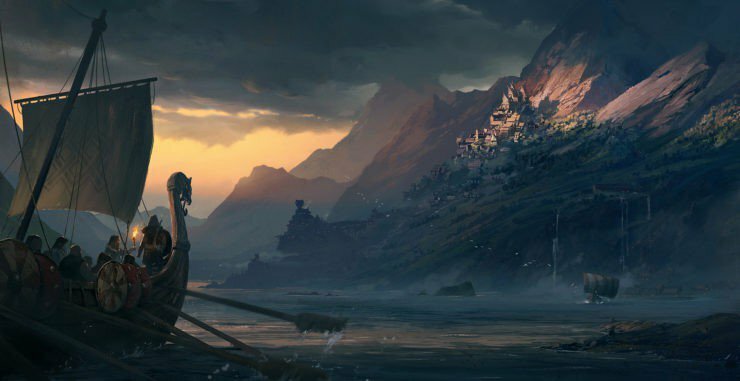 Concept art has emerged online that has fans speculating we could be looking at a major tease for the setting of the next Assassin’s Creed game. Michele Nucera – a concept artist at Ubisoft Milan – posted a number of intriguing images to Artstation that have a decidedly Nordic flavour to them. 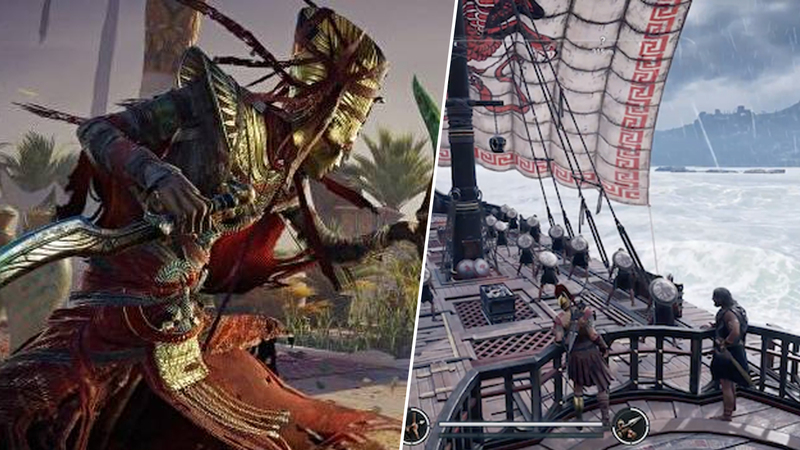 While these were (according to Ubisoft) done as a personal exploration of the concept, they certainly have fans excitingly nattering about the prospect of a Viking themed Assassin’s Creed as a follow up to Odyssey. Plenty of gamers have been keen on the idea of Assassin’s Creed either tackling Feudal Japan or a Viking setting for years now, and there’s no way Ubisoft hasn’t heard the cries for either of these settings. There’s also the fact that Ubisoft sent a survey to Assassin’s Creed fans back in December 2017 to see how people would feel about an Assassin’s Creed game that featured Viking invasions. I’d imagine that Odyssey was already in development at this point, which implies that work on a Viking AC game could have started a few months after sending out that survey. 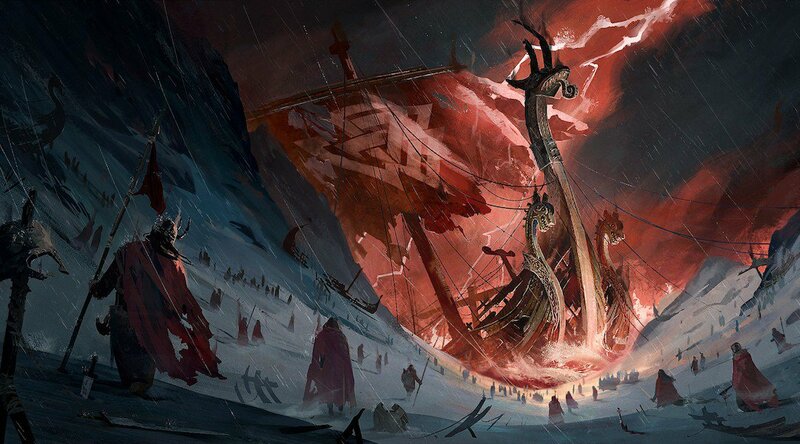 If we really are getting Vikings in our next AC, it’d be a great opportunity for Ubisoft to expand on and develop the excellent naval combat and exploration from Odyssey and Origins. They could even introduce a much more brutal, intimate combat system in the style of For Honor, an excellent – if underrated – Ubisoft title from 2017 that featured Vikings in all their beardy glory. The reality of course, is that Ubisoft could spring anything on us for the next Assassin’s Creed game. Fans have speculated about a Viking setting for years and we’ve still yet to see one. Never hurts to dream though, does it?